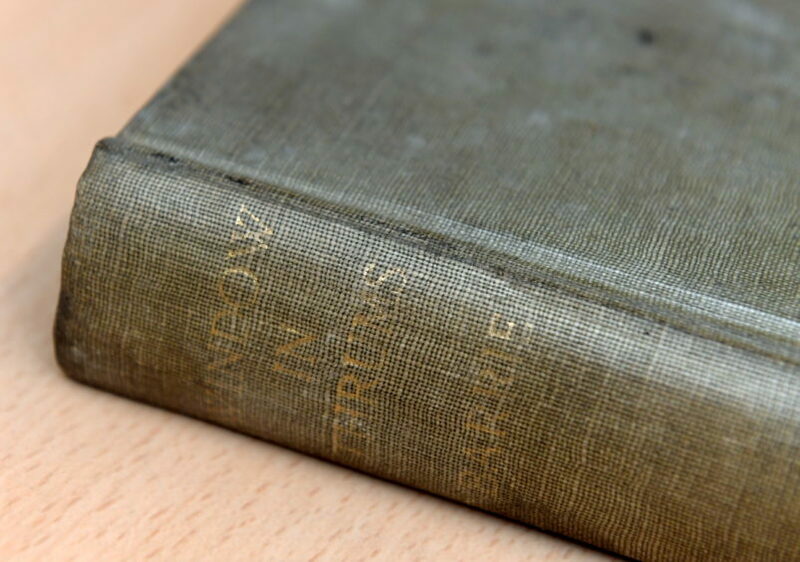 A copy of A Window In Thrums by Kirriemuir writer JM Barrie was spotted in a charity shop in London. 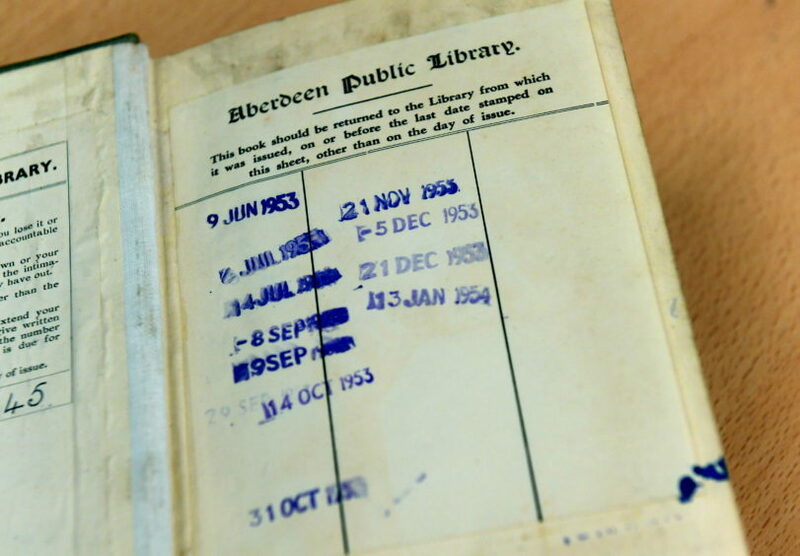 And when the keen reader opened the novel’s front cover, they discovered that it was actually the property of Aberdeen Public Library – and that it should have been returned there by January 13 1954. It was posted up to the Granite City on Tuesday, arriving back home 64 years, 5 months and 28 days overdue. Aberdeen libraries impose a fine of 45p for every week a book is late up to a maximum of £3.60. It is estimated that, without this cap, the lendee would now be on the hook for an eye-watering £1,508.48 penalty. 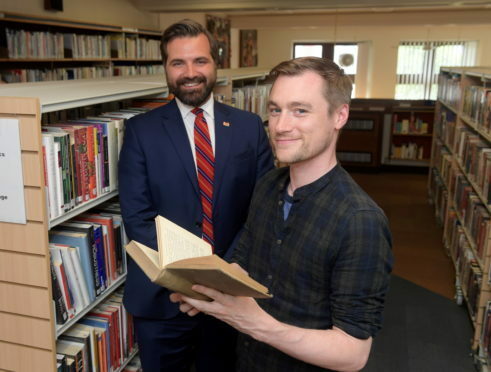 Dallas King, events officer for Aberdeen City Libraries, said: “It’s a 14th edition printed around 1896 and it has finally been returned. “The fact that it’s a JM Barrie book is extra special. “It looks like it was published before Peter Pan so it’s quite the find. “We’re really grateful that someone found it and, out of the kindness of their heart, sent it back. He added: “The original decision was that the book is too old to go back into circulation. The book is not the only publication to hit the headlines after years missing in action. In March, a copy of Father Allan’s Island by Amy Murray was returned to Stornoway Library. A Window In Thrums became JM Barrie’s fourth published work in 1889. It centres around the fictional village of Thrums, which is said to have been based on his real hometown of Kirriemuir. John Wheeler, the council’s operations convener, said: “We are absolutely delighted to have the book returned – probably a bit surprised as well.